DHS, USCIS and Kirchner did not immediately respond to requests for comment. The White House official said no final decision has been made on Cissna’s replacement, adding that the timing remains in flux. The head of USCIS is a Senate-confirmed position. The decision likely won’t be finalized until after Kevin McAleenan steps in as acting DHS secretary, as McAleenan is expected to weigh in on the personnel move. Cissna is a former staffer to Sen. Chuck Grassley (R-Iowa), who has rallied behind him. 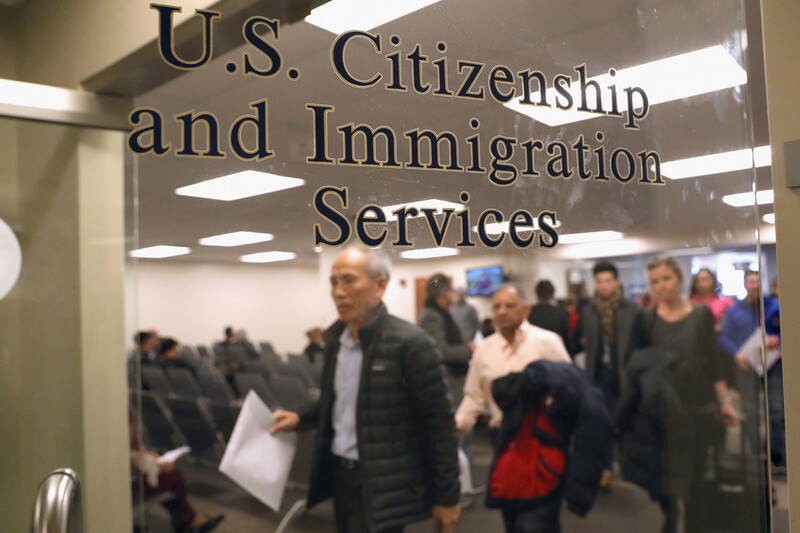 Restrictionist immigration groups also have pushed for the White House to keep Cissna at USCIS, arguing he’s been one of the more effective Trump administration officials carrying out the president’s agenda.